This page contains all the information available for Tentacool in Pokemon Ultra Sun and Moon including the moves learnt by level up, egg moves and TM moves. Liquid Ooze Damages attackers using any draining move. 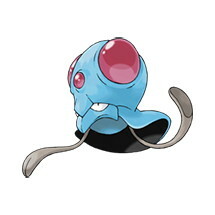 Rain Dish A Pokémon with Rain Dish will recover 1⁄16 of its maximum HP during rain, after each turn.